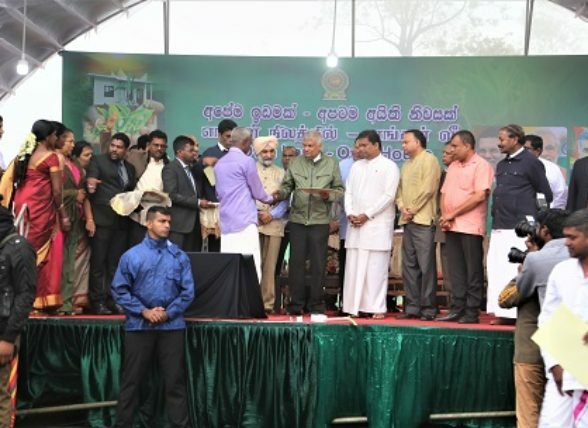 Sri Lanka Celebrates World Habitat Day 2018 “Municipal Solid Waste Management” in Kurunegala. 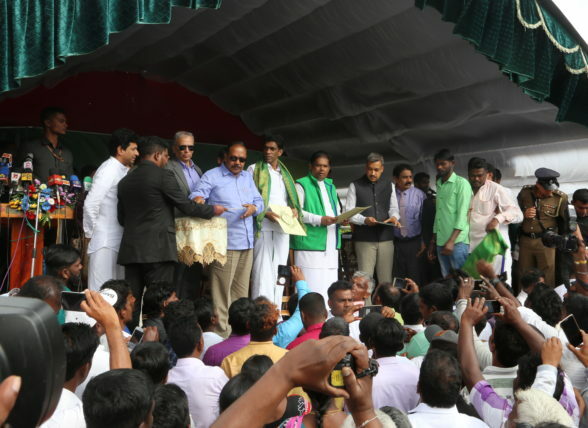 How do we tackle urban sprawl in Sri Lanka? The State of Sri Lankan Cities 2018 presents the first comprehensive assessment of Sri Lanka’s recent urban development. 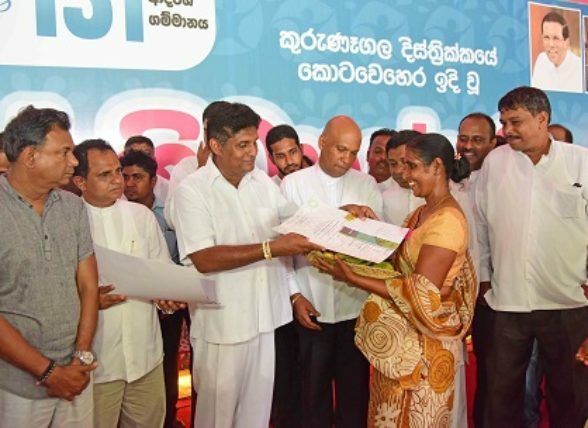 The Report is a key output of the State of Sri Lankan Cities Project. 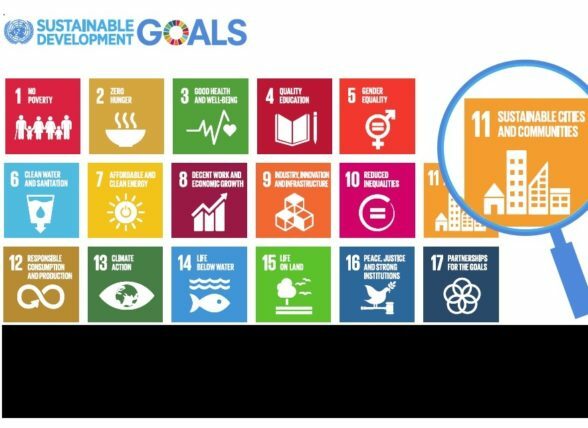 It outlines a vision of a better urban future for all Sri Lankans, drawing on the UN’s Sustainable Development Goals and New Urban Agenda, as well as key Government of Sri Lanka strategic documents. 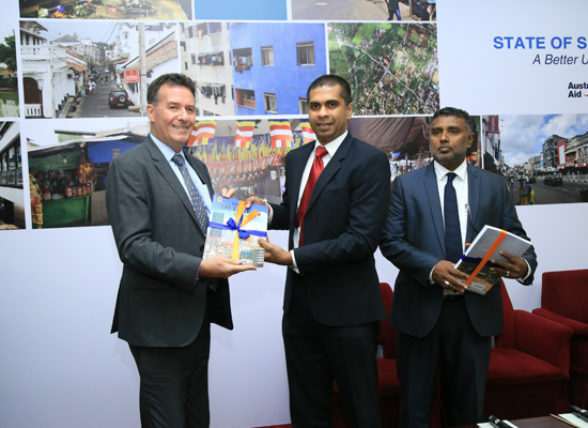 The Report provides an analysis of the spatial attributes of Sri Lanka’s urbanization, an overview of its people and functions and examines city economies, urban housing, municipal services, urban connectivity and municipal transport, climate risk and resilience, and governance.